Houston gutter cleaning experts can safely and completely clean your gutters so you don’t have to, and the gutter cleaning services we offer Houston area residential and commercial customers can help prevent small gutter problems from becoming major problems and costly expenses that can affect many more areas of your home. 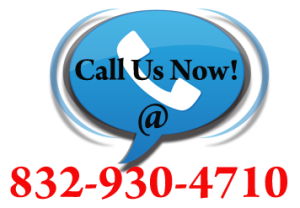 So contact us today to schedule your gutter cleaning. We welcome any questions or comments you may have. Please call one of the phone numbers at the top of this page or feel free to use our quick, online contact form below. Please include as much detail about your inquiry as possible. One of our friendly representatives will be in touch with you soon!